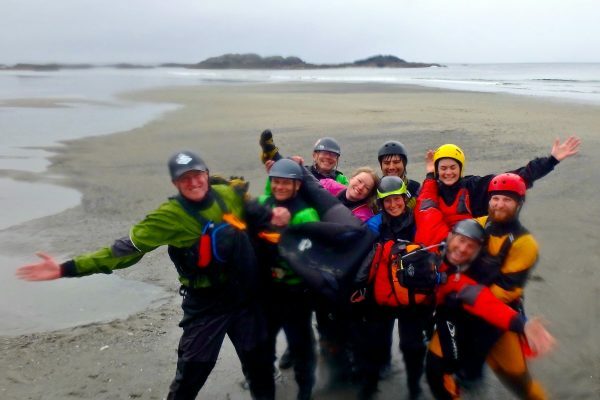 We take the skills you learned in Level-2, polish them up and learn to apply them in more dynamic waters on the open coast. 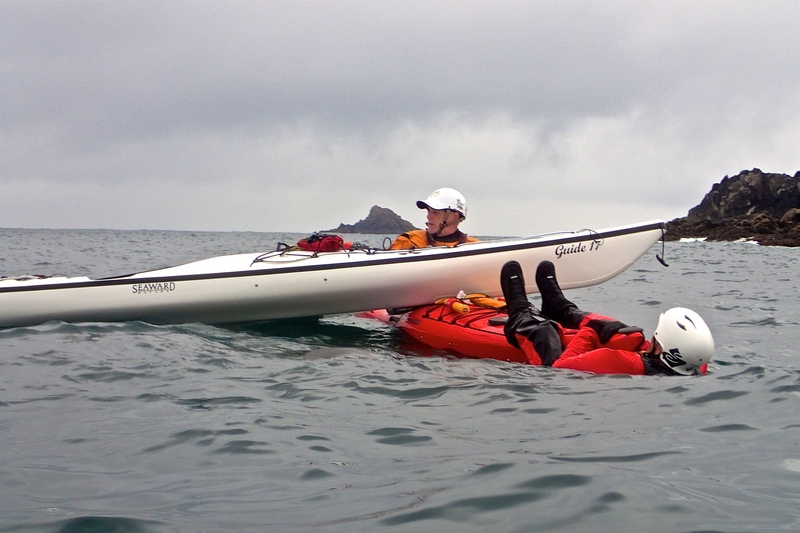 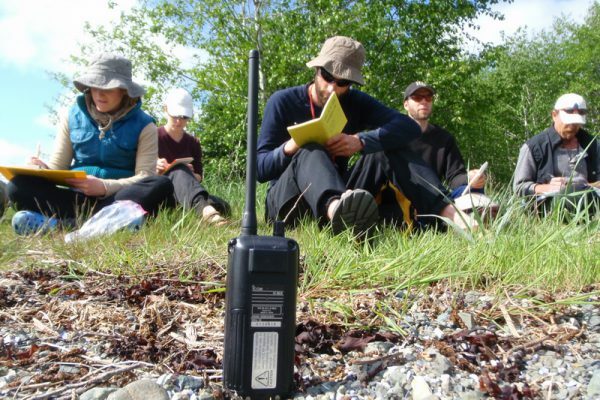 Our 5-day Level 3 Skills includes practical skills and knowledge for multi-day touring on coastal waters with currents, limited landing options, challenging navigation, limited access to communication and emergency services. 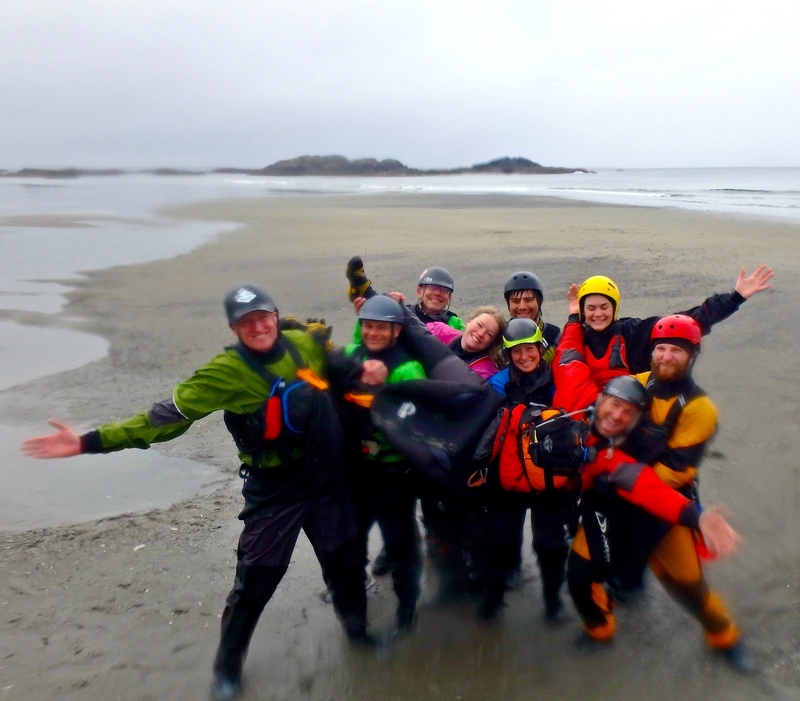 The focus is on the development and practical application of leadership, risk assessment, decision-making, judgment, group management, and general seamanship. 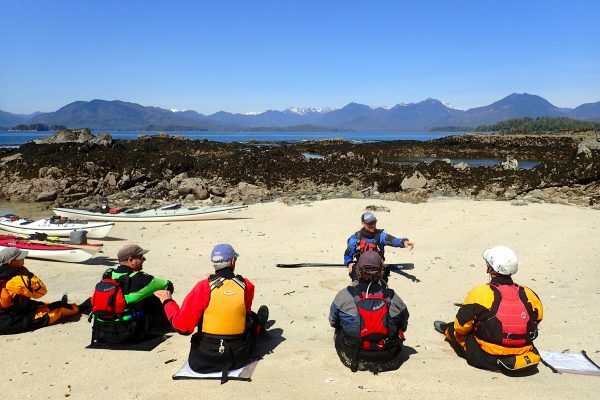 Participants will also continue to develop the skills covered in Paddle Canada Level-2 Skills, to a higher standard of proficiency. 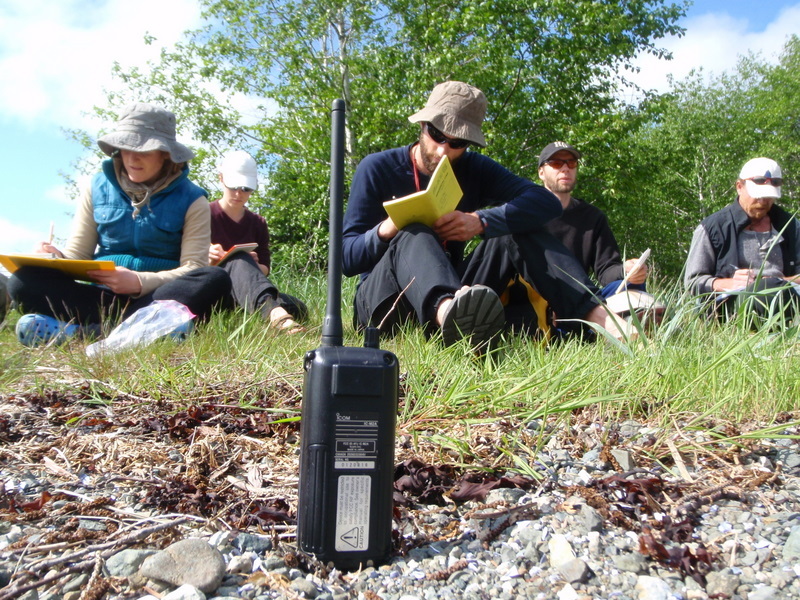 Training and assessment are provided in this course. 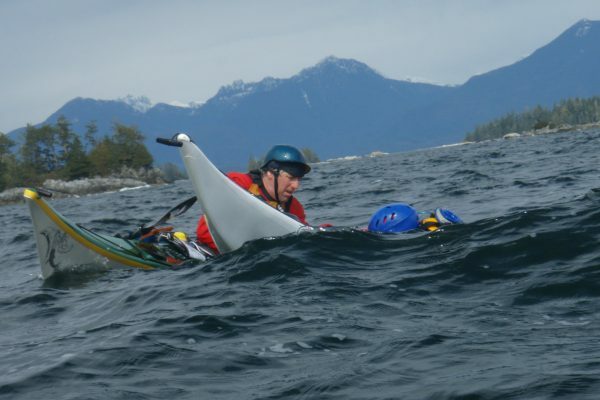 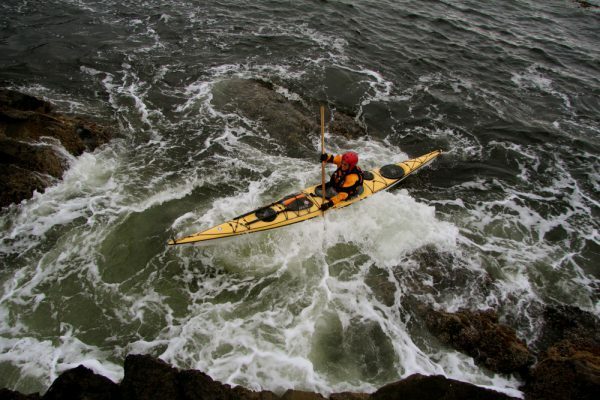 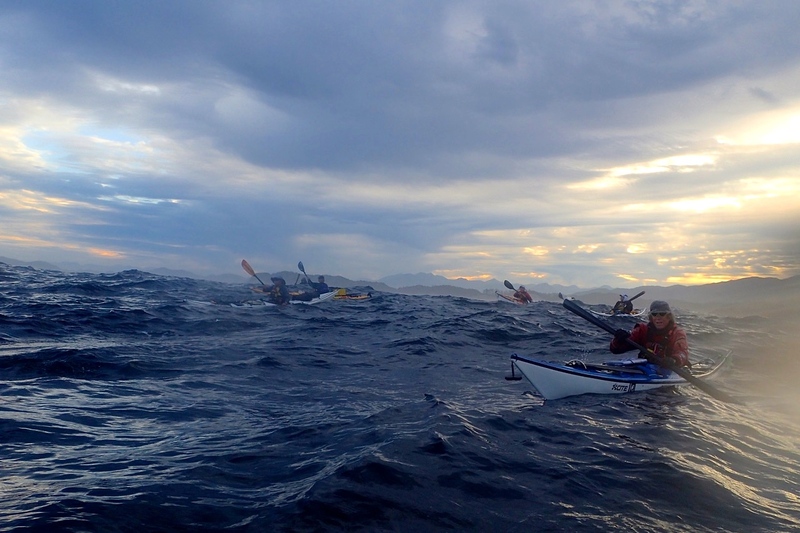 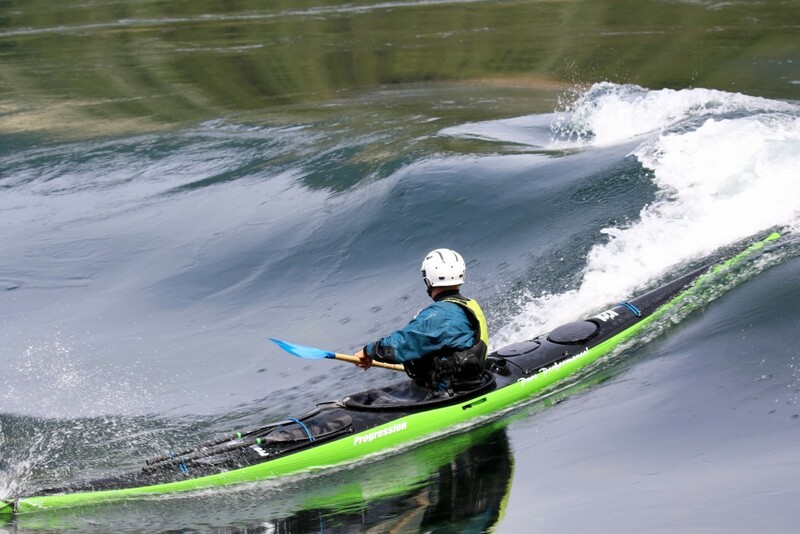 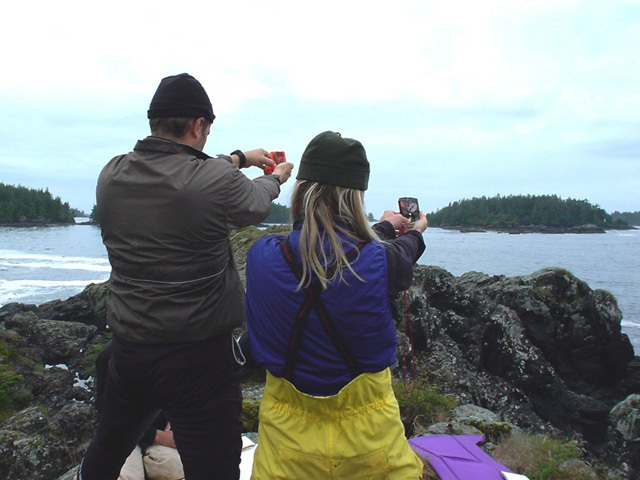 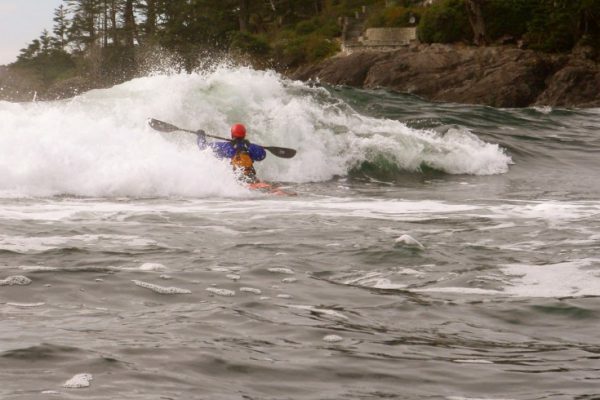 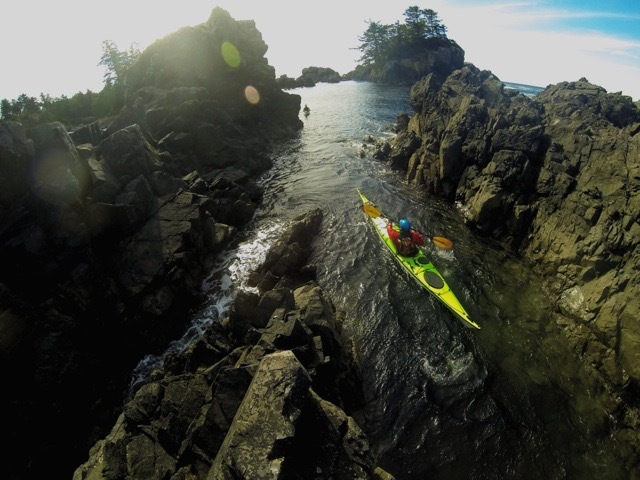 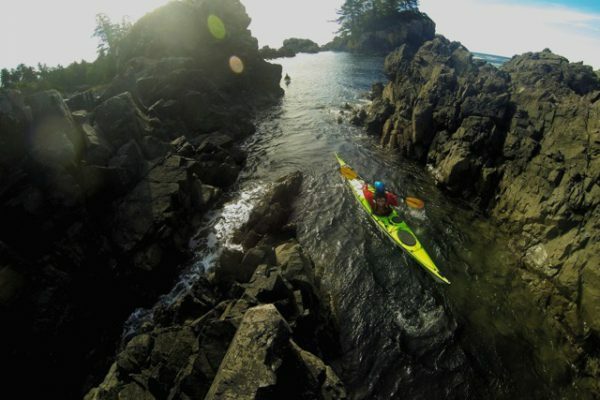 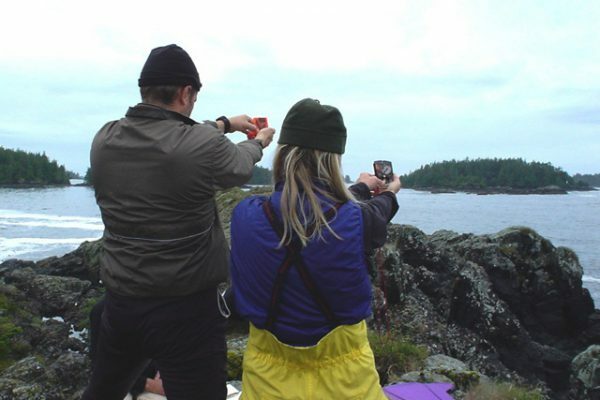 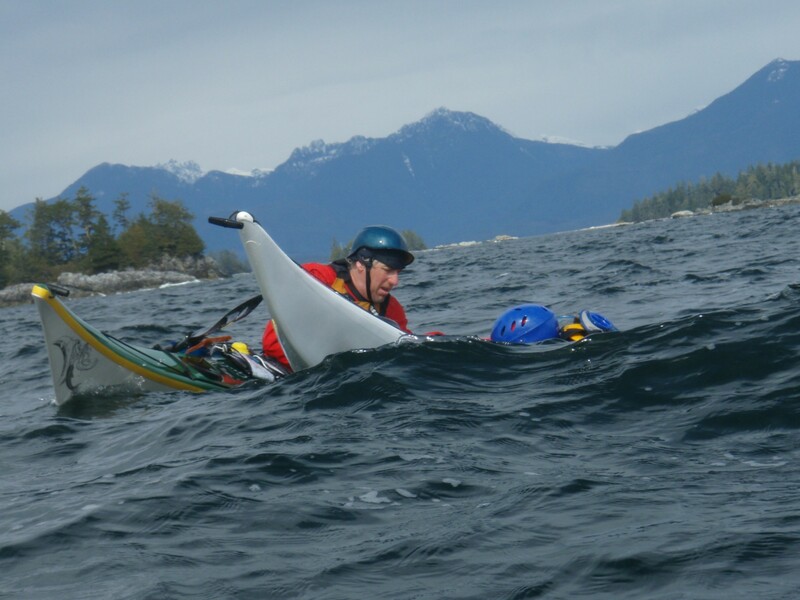 Paddle Canada Level 2 Skills or equivalent experiences. 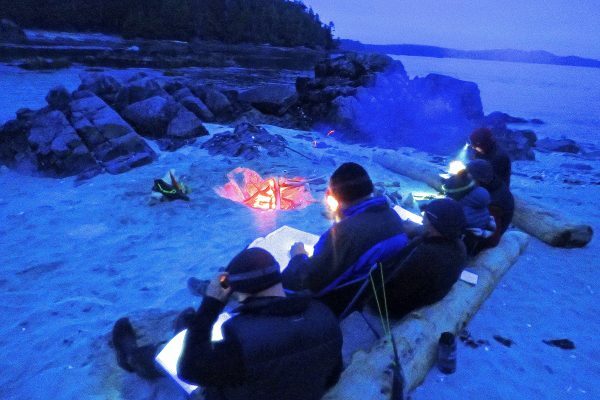 Extended trips of 2 or more days totalling 10 overnights. To book, contact us at [email protected].